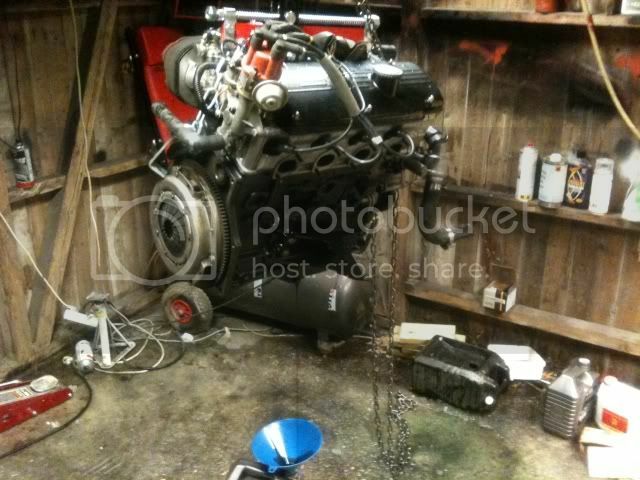 Well,I have decided to upgrade my engineroom a little,so I bought a new engine.. The more I see people doing this conversion, the more I want one myself. It should fly! 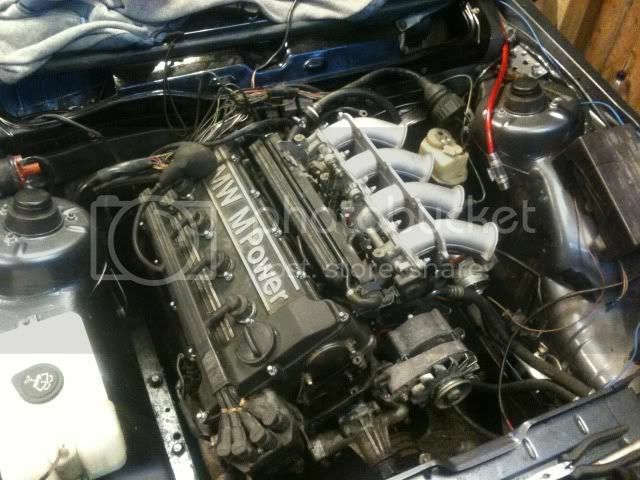 I think s14's are just too highly strung to be used daily, so good for a stripped e21 tack car. Before spending 4-5k they are great on the track but you have to be a damm good driver to keep them in the power band and need a chassis that will the carry the required corner speed. It will intresting to see how the car feels afterwards what gearbox diff are you using I found a 3.64 was a good compromise and the 3.9 worked better on the track as it keept the revs high but hard work ont he road. 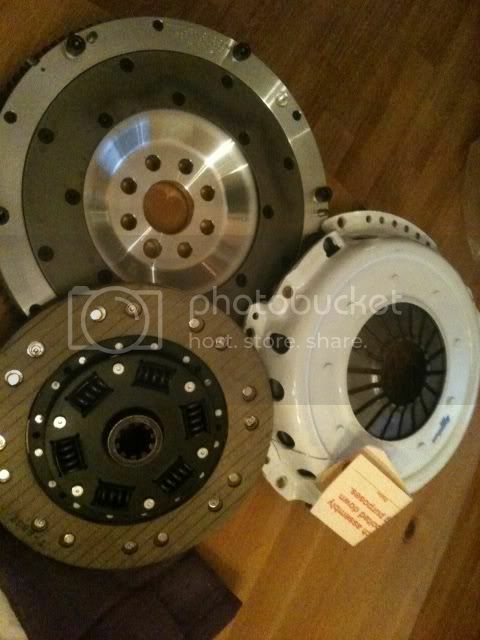 Lightweight flywheel and a stronger clutch. I am gonna use the overdrive 5-speed m10 gearbox,and think it was 3,64 in the final drive. Dont remember just now.. 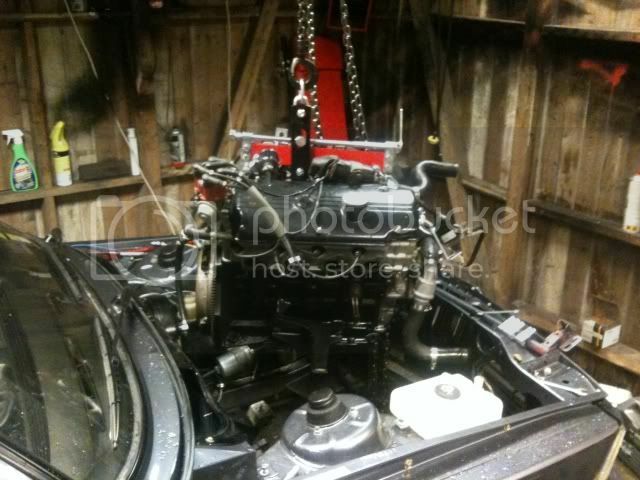 This engine is taken from a 91 m3 cab,so I think it got 215 hp..? 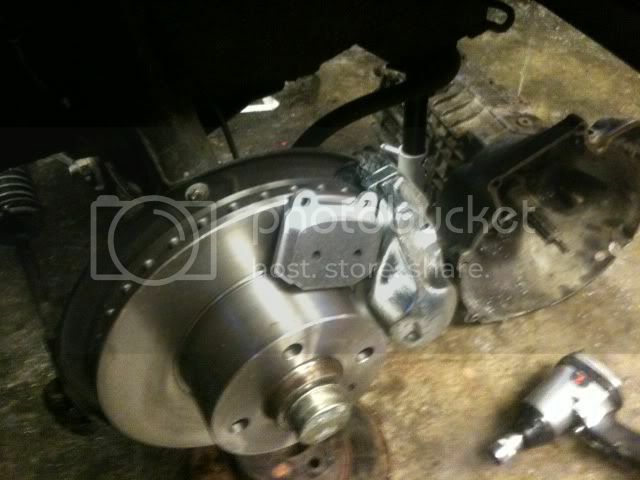 I have also changed brakes,and upgraded to carbotech pads. Hope this will work better on the track. 0-150,1-3 gear...moves ok I think..
definitely reading this! Nice work and impressive performance, let alone weight distribution. And from the outside the car just looks lovely... so all thumbs up! 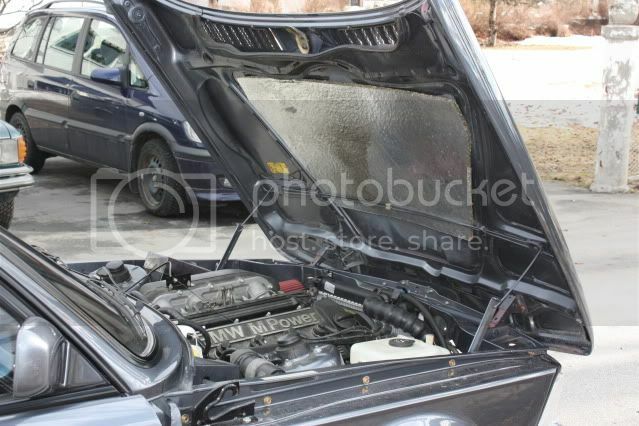 BTW were you able to fit the airbox or did you make another provision? 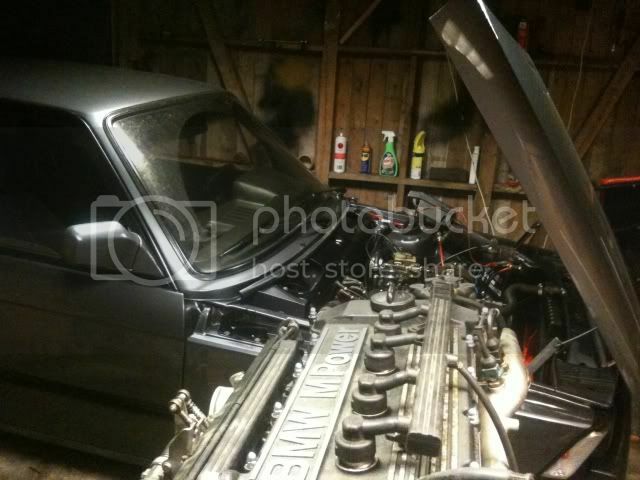 Would be nice to see the finished engine bay! 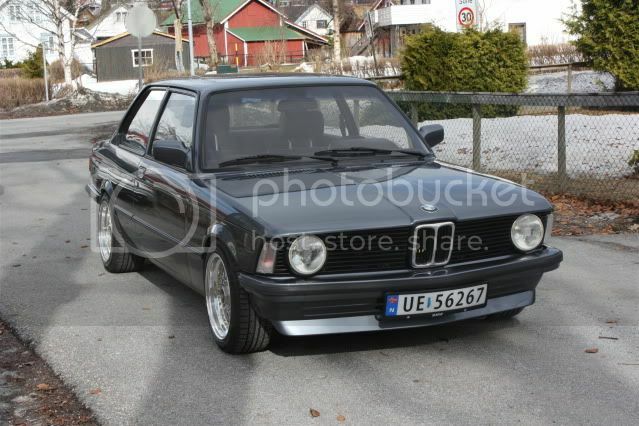 Think this would make my favorite drivers' E21! 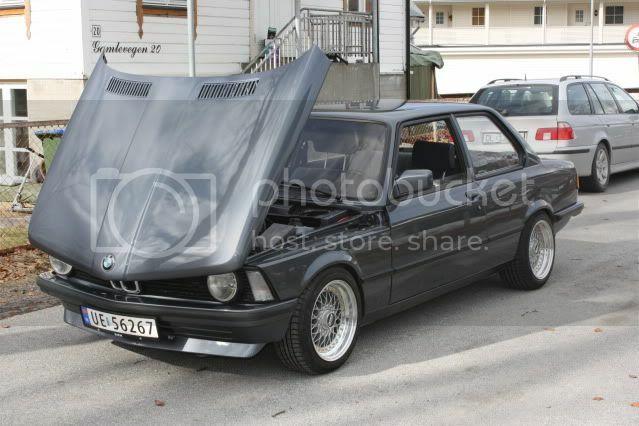 I dont have any good pictures of the enginebay,but here is a few. 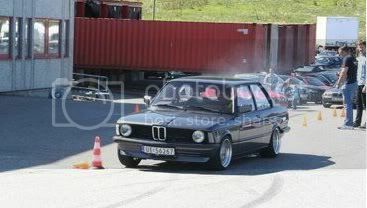 I didnt got room for the airbox,so I fitted a conefilter. It seems to work ok..
Last edited by Jannorway on Tue May 10, 2011 9:39 pm, edited 1 time in total. And then sell the car to me!